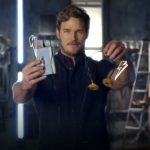 When Guardians of the Galaxy first screened globally in 2014 and the subsequent sequel in 2017, fans were intrigued by the vintage metallic blue device that appeared together with Star-Lord in the movie. 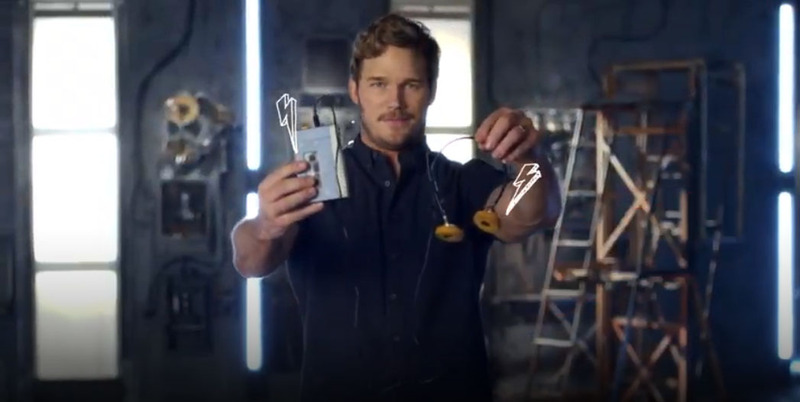 It even appeared in the promotional clip for the movie original soundtracks by Marvel Studio. 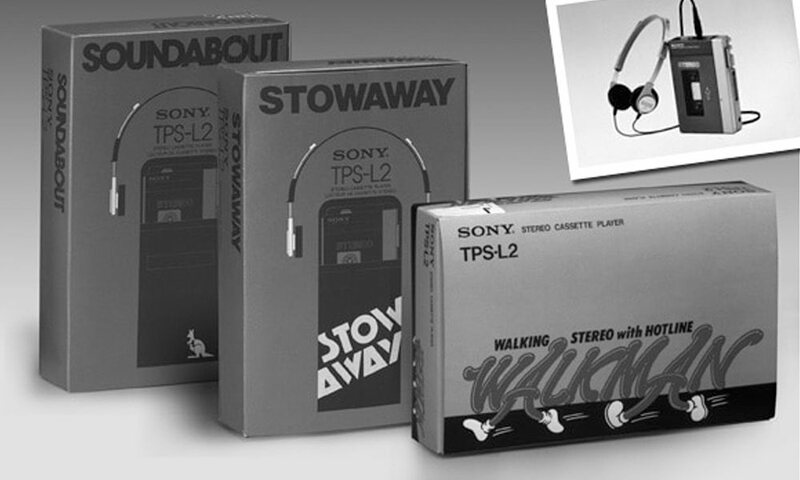 The device, Sony’s first personal Walkman®, the TPS-L2, receives overwhelming responses online and according to Geek Media, “many die-hard fans have had the itch to purchase a similar Walkman in order to emulate the beloved character”. 2019 marks the 40th anniversary of Sony’s first portable cassette player, the TPS-L2. Revolutionizing the way consumers listened to music on the go, many were skeptical as the idea of a portable music player without a recording function was unheard of. Developed by modifying the Pressman (Sony’s voice recorder TCM-100), the TPS-L2 proved to be a huge success, proposing a new lifestyle which became popular around the world. Sony’s next breakthrough was the introduction of the world’s first portable CD player, the D-50, in 1984. The CD player, equivalent to the size of four CD cases stacked one top of another, was instrumental in accelerating the popularity of the CD and was priced affordably. Further perfecting the craft, Sony introduced the world’s first MiniDisc Walkman, MZ-1, which featured recording, playback, a numeric keyboard and anti-skip technology in 1992. 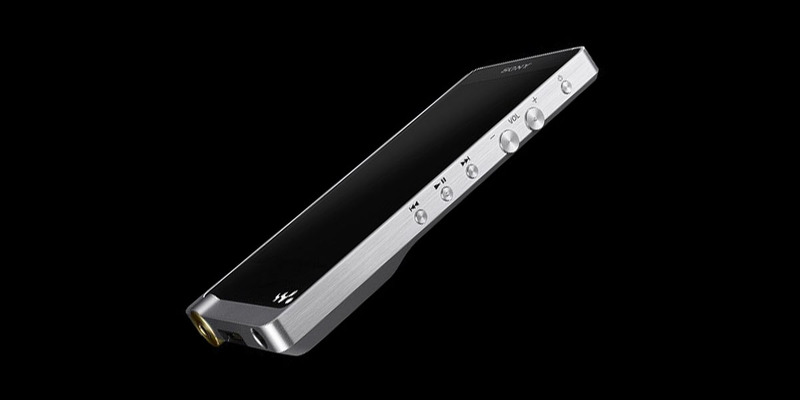 2013 saw the introduction of High-Resolution Audio, with Sony among one of the first companies to launch the technology with a line-up that encompasses the ZX1 Walkman. It allows high-resolution audio source playback that was developed by integrating knowledge and technology accumulated over the years. 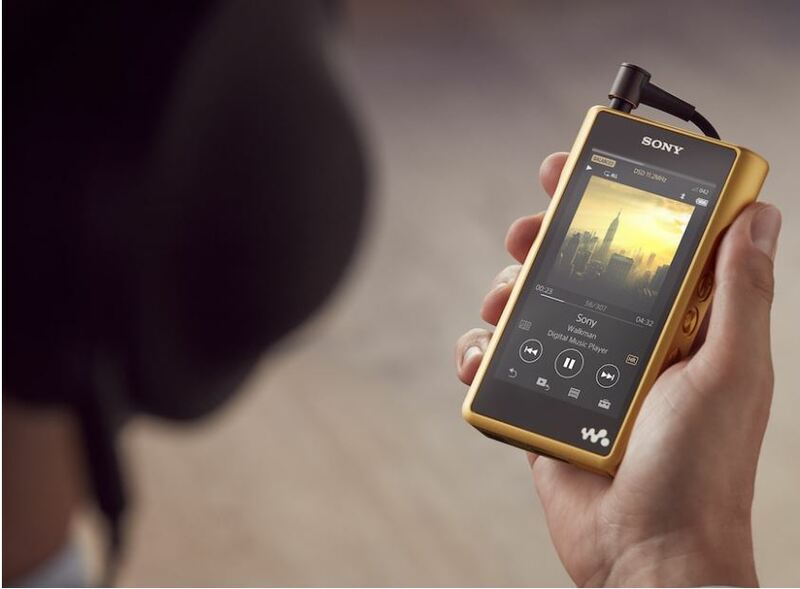 In 2016, Sony announced the NW-WM1Z Walkman as part of the Signature series. Building upon a wealth of experience in digital amp technology, our engineers developed the NW-WM1Z with detailed acoustics and natural sound qualities, resulting in a unique and truly pleasurable listening experience. Over the years, Sony’s Walkman has dramatically changed the way the world listens to music. The Walkman made music listening a personal experience, by providing people with the freedom to enjoy music regardless of place and time. Embracing the spirit of innovation and always looking towards the future, Sony has been the first in the industry to achieve many important milestones in audio engineering and continues in its pursuit to deliver sound experience ‘from one you listen to, to one you can feel’.